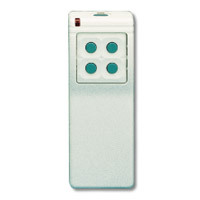 View cart “Monarch FLA318LIPW4K 4 Button Garage Door Opener Remote – Linear Compatible” has been added to your cart. The DXT-25 5-Button, 8-Channel Handheld Transmitter is a battery powered portable transmitter designed for use with Linear’s DX Format receivers. Each transmitter can be used in a limitless number of wireless remote control applications. Pressing a button on the transmitter sends a digitally coded wireless signal to its companion receiver. 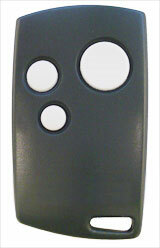 The DXT-25 is a five-button, eight-code transmitter. Pressing any of the transmitter’s front buttons sends codes one through four. Holding down the small button on the transmitter’s top together with pushing with any of the front buttons sends codes five through eight. The DXT-25 is powered by two 3-Volt #2032 lithium batteries with an expected battery life of up to 5 years. 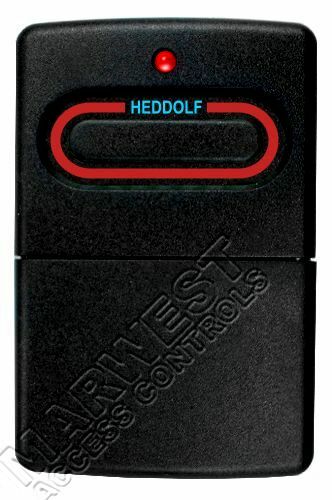 The red test/operate indicator lights during operation and can be viewed from the front or the top of the unit. The indicator will glow dimly during operation when the batteries get low. It will stop lighting altogether during operation when the batteries are below 4.5 volts.